Macedonia selects SECRET INGREDIENT for Foreign-Language Category for the upcoming Oscars! Secret Ingredient (Исцелител) is selected as the Macedonian entry for the Best Foreign Language Film at the 91st Academy Awards. 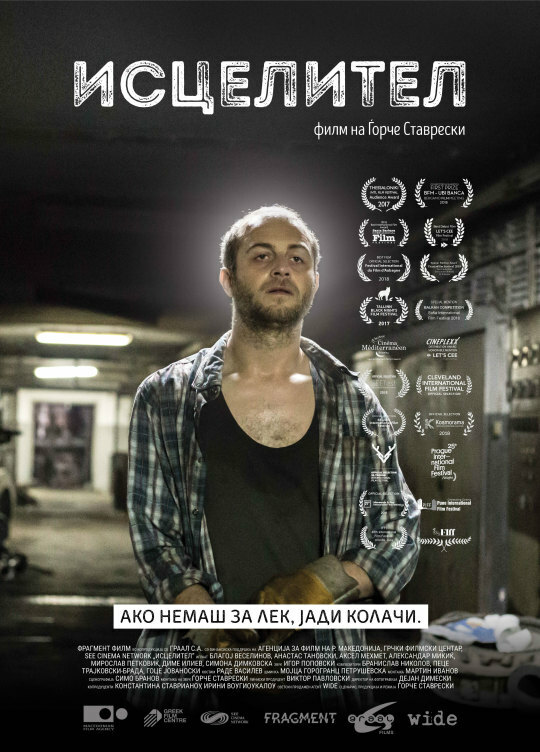 Secret Ingredient is Macedonia’s 15th submission to the foreign-language film Oscar race.